With the Reno, NV area being very conducive to cycling and the ability to commute around town by bike incredibly easy, Interbike, the largest bicycle industry trade show in North America, has partnered with BikeFlights.com, a bicycle shipping service for cyclists, to offer a simple solution for all Interbike attendees who plan to bring their personal bike along with them. There will be a variety of riding options in Reno including morning group or individual road rides before the show opens, hitting the dirt just a couple of miles from the convention center and commuting to/from the hotels in the Interbike housing block during the show. Hus also noted that retailers used to bring their families to Anaheim, CA when the show was located there many years ago to experience the surrounding attractions. He hopes to revive that experience with the Lake Tahoe location and the ease of shipping bikes via BikeFlights.com. “We want retailers across the country to take advantage of the show being in one of the top vacation destinations in the U.S. and to bring their bikes and experience some amazing sights in the area,” he said. Interbike will have a large bike parking area during the expo that will be monitored by dedicated security guards. A printed Interbike Reno Guide is being produced in conjunction with Bicycle Retailer and Industry News that will list area bike trails, maps, bike lanes, restaurant & hotel options and more. The Interbike Reno Guide will be shipped with the July issue of Bicycle Retailer and Industry News. 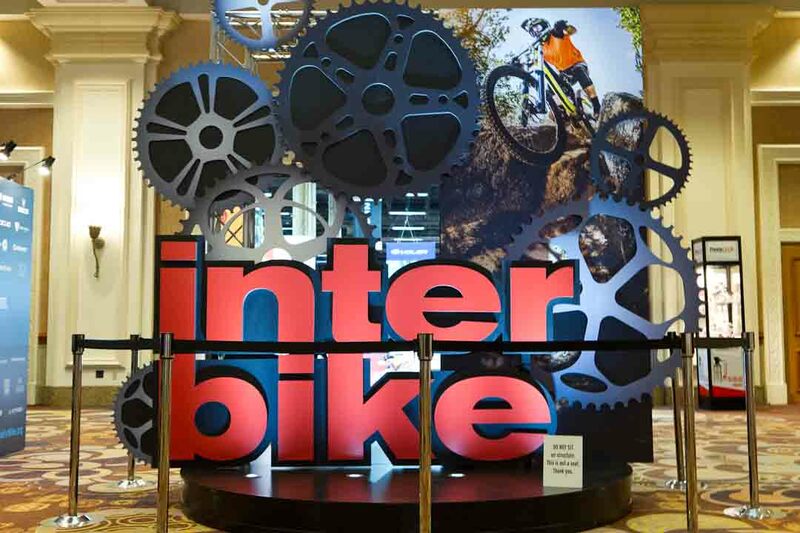 For more information on bike shipping to and from Interbike 2018, please check out the Interbike event shipping guide. Important shipping dates and addresses have been pre-populated for event partner receiving locations to simplify riders’ bike shipping experiences. More ship to locations will be added soon.